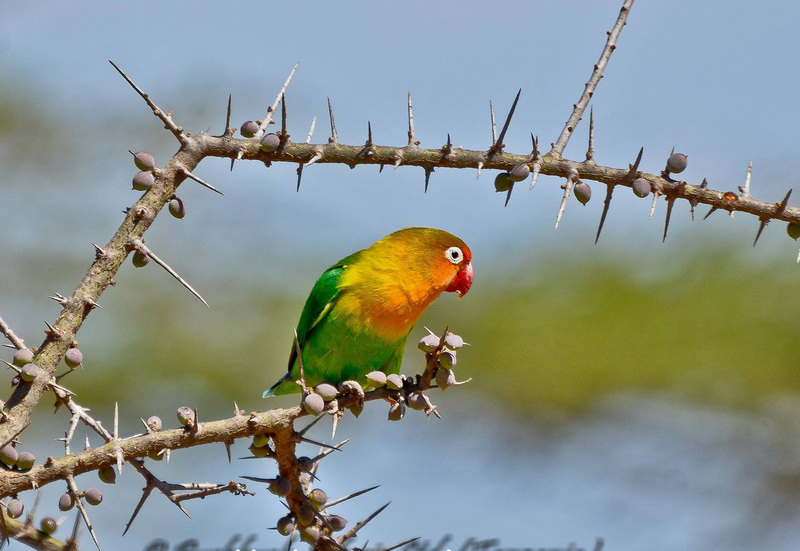 By road, Lake Manyara National Park is an easy drive on a surfaced road. 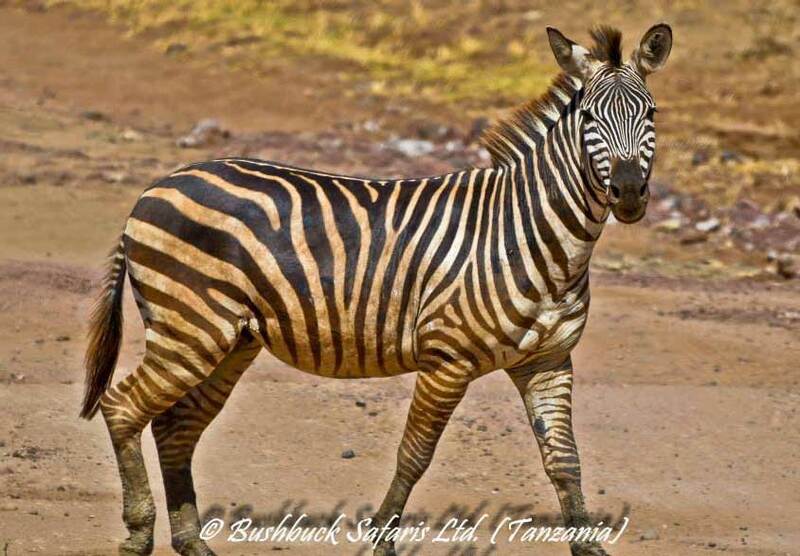 You can also get to the National Park by scheduled or charter flight from Arusha. 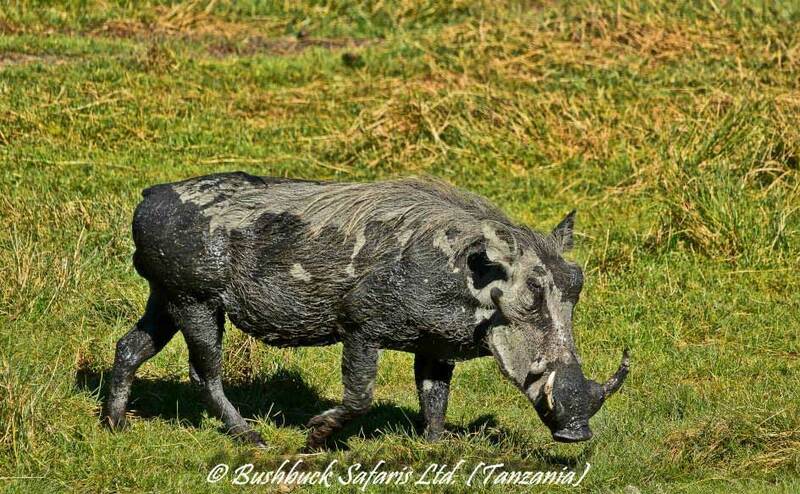 It is on route to The Serengeti National Park and Ngorongoro Crater. 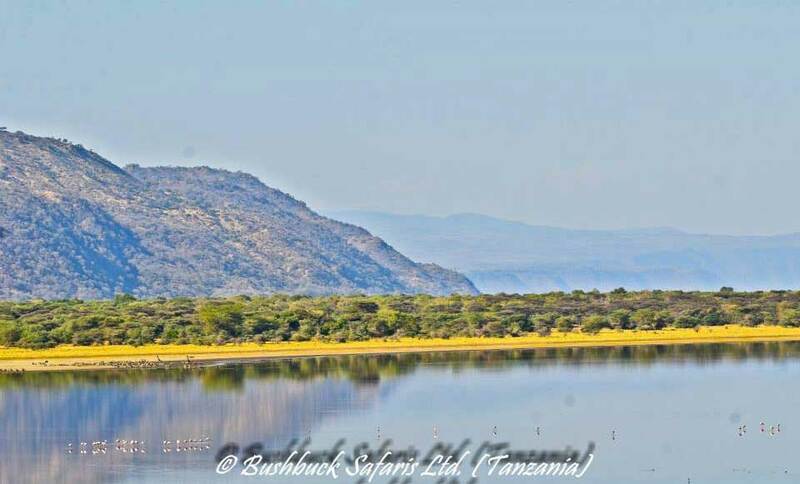 Located in the Northern part of Tanzania, 126 km (or 80 miles) West of Arusha (1.5 hour drive), it is not far from the town of MtowaMbu. 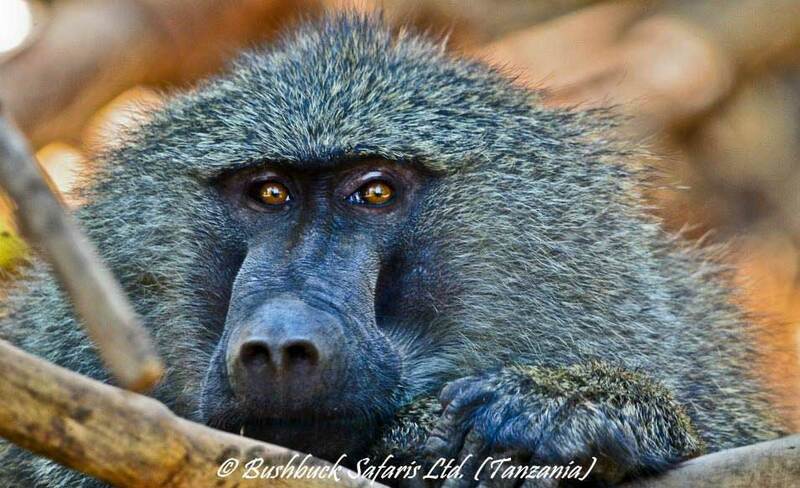 Enjoy wondrous Game Drives with our experienced driver guides. If the water levels are sufficiently high, try your hand at canoeing for another exciting adventure.  There are also various cultural tours, mountain bike tours, abseiling experiences and forest walks just outside the National Park. 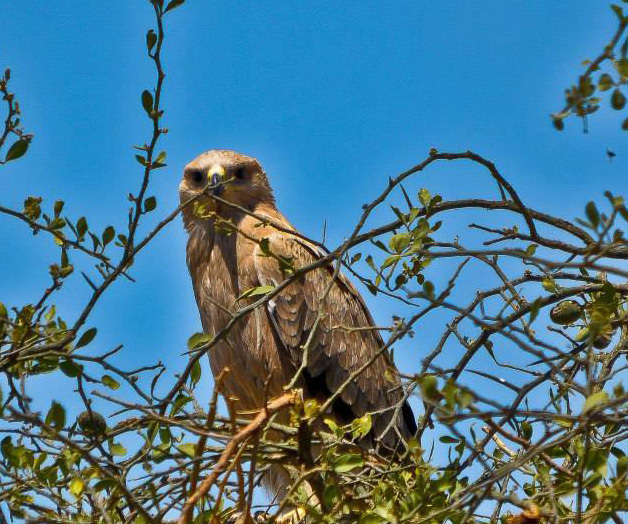 The best time to visit Lake Manyara is during the Dry Season (July to October) to see large mammals and the Wet Season (November to June) for bird watching, viewing the waterfalls and canoeing. 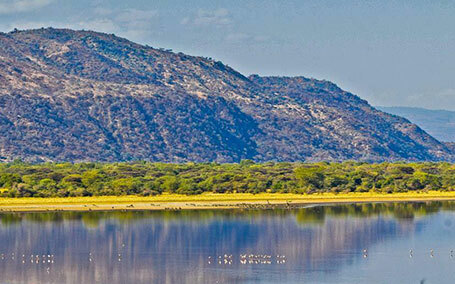 Lake Manyara is one of Tanzania’s most dazzling jewels and must be seen! It stretches for over 50 km (31 miles) along the Rift Valley. 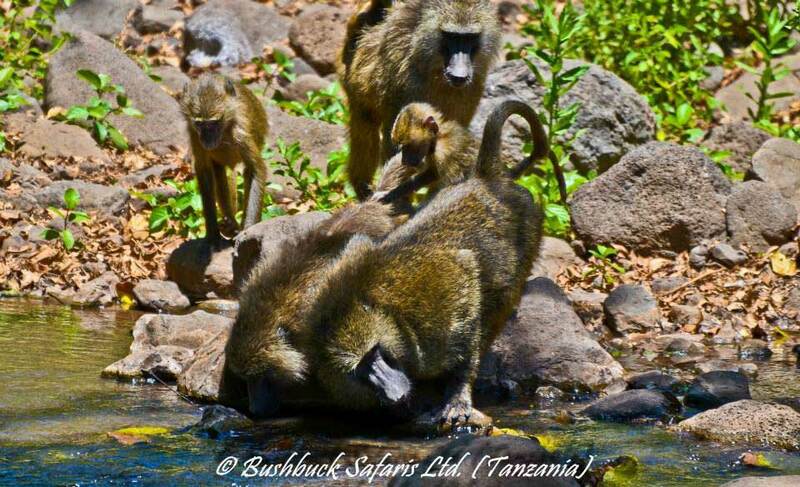 Explore lush green jungle and see the hundreds of strong baboons roam territorially, across the expanse of land. Watch the blue monkeys swiftly dash between the giant Mahogany trees and marvel at the dainty bushbuck who warily creep in the shadows. When you leave the forest, you enter the grassy plains with its incredible views. Head East, across the lake and you’ll come across the Maasai Steppes which is home to the Baobab Trees and Acacia Trees. It’s a semi-dry land and home to large buffalo, wildebeest and zebra who congregate together with the graceful giraffes. Further inland, there is a narrow strip of land where more Acacia trees stand. 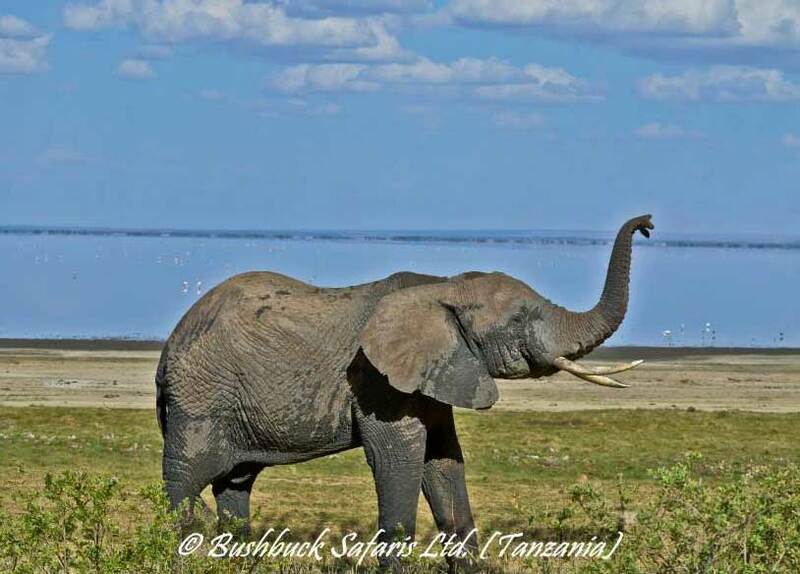 Large tusked elephants also like to roam this area along with banded mongoose and dik-dik’s who forage, looking for food. 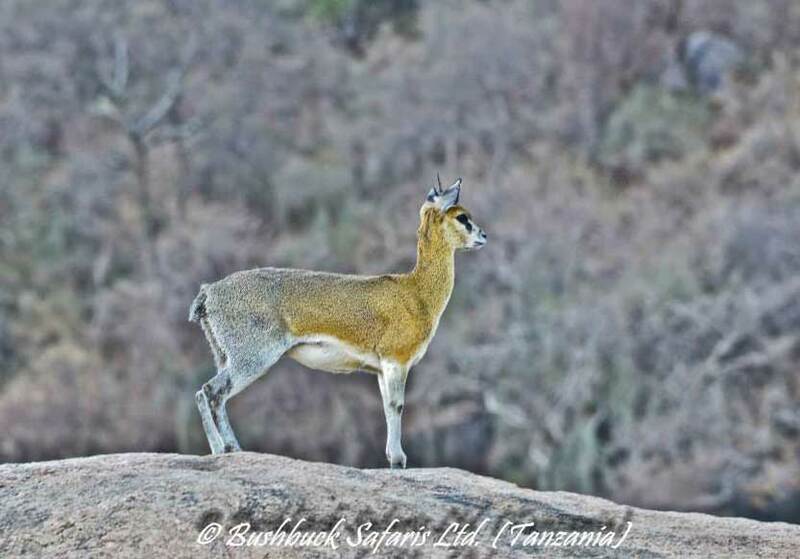 Klipspringers (antelope) travel in pairs and often watch, warily, on the rocks close to the boiling hot springs which steam up and bubble next to the shores of the lake, South-side of the National Park. 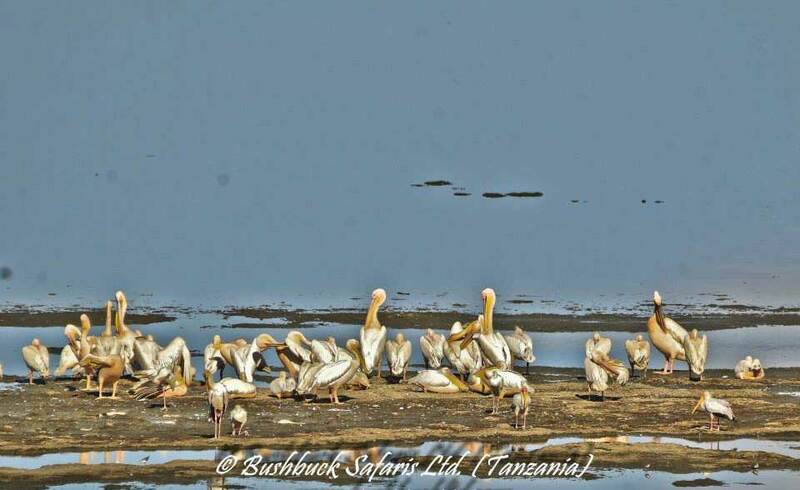 There’s no better place to watch Tanzanian birdlife and Manyara Lake is home to over 400 different species. In just one day, you should be able to see at least 100 different species – particularly popular varieties include pink flamingos, pelicans, cormorants and storks.